lotto . 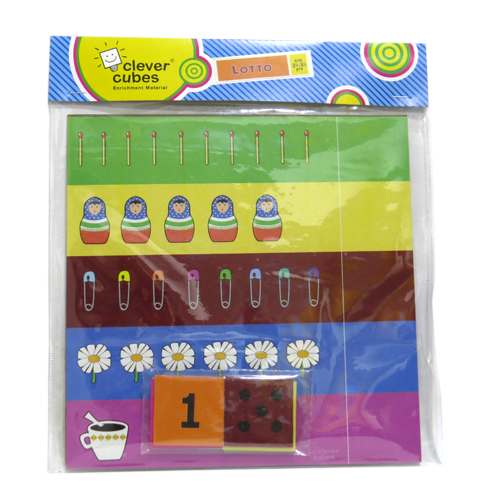 :: Clever Cubes - Online Shopping ::. 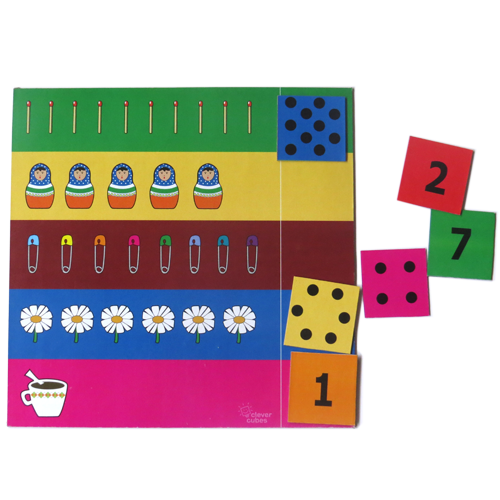 A simple counting game of number quantities from one to ten. the joy of 3 games in one!